Kapur serves as Task Lead responsible for the preparation and deliverables for the Hazardous Materials Investigation, Topographic survey and mapping, which consisted of mapping mobile and static Lidar survey as well as conventional survey, Establishing Existing Right-of-way, Utility Coordination, and preparation and continuous updating of the GIS database for this 3.5 mile corridor study for IH-94 from S. 70th St. to 16th St. in Milwaukee County Wisconsin. Kapur also provided assistance in the public involvement process, preparation of the Environmental Impact Statement, agency coordination, and storm water analysis. 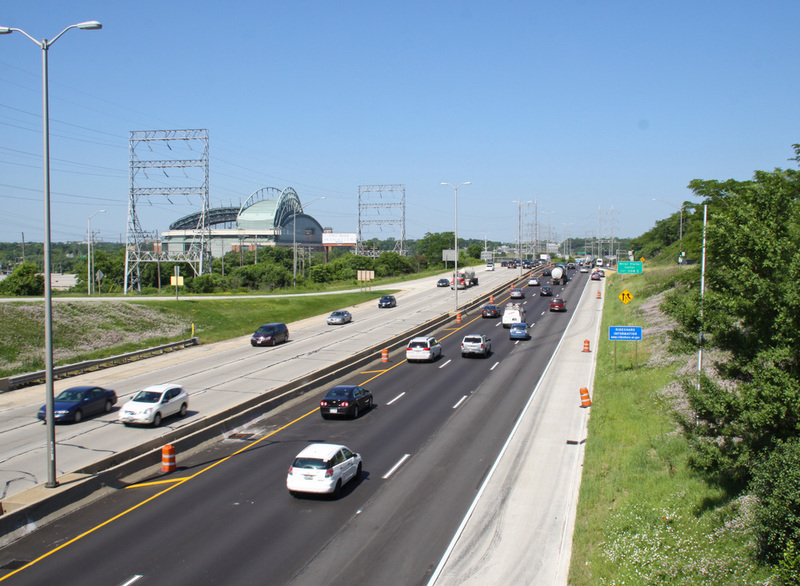 Kapur is following all of the provisions / requirements of Administrative Code Trans 220 to the project as appropriate by incorporating the requirements of the WisDOT Guide to Utility Coordination, applying as appropriate, chapters 1 through 26. Kapur staff involved on this project are utilizing the Transportation Utility Management System (TUMS) for all correspondence. Kapur & Associates, Inc. is one of the few consultants working with TUMS and this knowledge will be a great asset for utility coordination throughout the project development process.